British Prime Minister Theresa May has announced that she is calling for a general election on June 8 in an effort to strengthen her hand going into Brexit negotiations. May’s Conservative Party holds a slim majority and she is looking for an affirmation of her Brexit policies. The United Kingdom formally invoked Article 50 earlier this year in order to begin leaving the European Union. 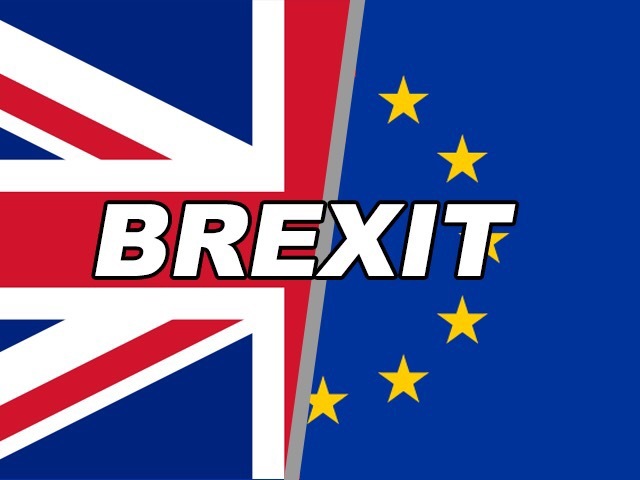 The decision to leave the European Union was made through a referendum in which Leave won with 52% and then was reaffirmed by Parliament. Just a month ago, May’s spokesperson said that there would be no snap election. The current session is less than halfway through its five year term. “There should be unity here in Westminster, but instead there is division. The country is coming together, but Westminster is not,” May said in a televised announcement. The snap election could backfire on May and strengthen her oppponents. However, the Conservative party is running strong in polling while Coburn’s Labour Party is running at low levels. Nicola Sturgeon, the leader of the Scottish National Party, said in a statement, “The Tories see a chance to move the UK to the right, force through a hard Brexit and impose deeper cuts. Let’s stand up for Scotland.” The Tories is also an alternative name for Conservatives.